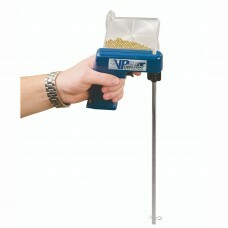 Recently visited the store and was given red carpet treatment.. 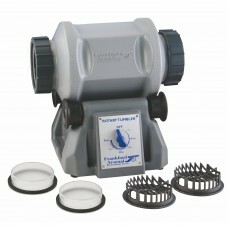 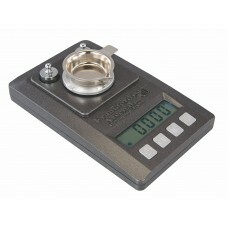 The Frankford Arsenal® Platinum Series Precision Scale delivers extreme accuracy for precise measure.. 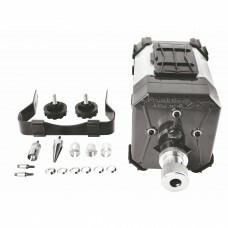 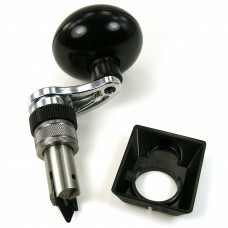 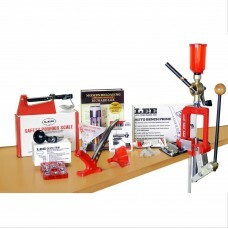 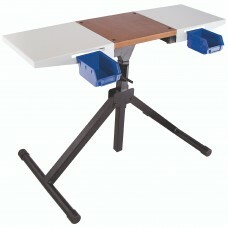 The Lee Precision Breech Lock Classic Press Kit includes the Lee Breech Lock Classic Cast Press, (1).. 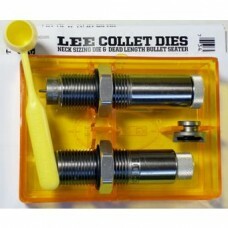 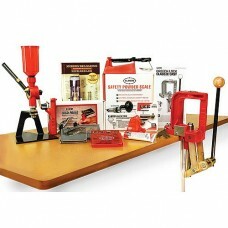 The Lee Precision Deluxe Challenger Press Kit is perfect for someone just starting out with pistol r.. 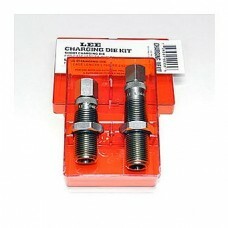 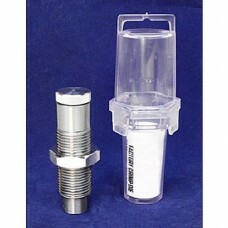 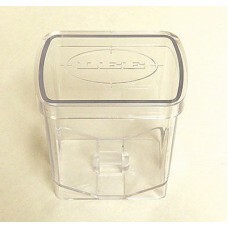 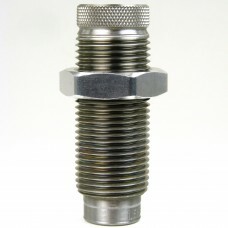 The Lee Precision .458 SOCOM Factory Crimp Die with standard 7/8" by 14 trheads is packaged in a ..